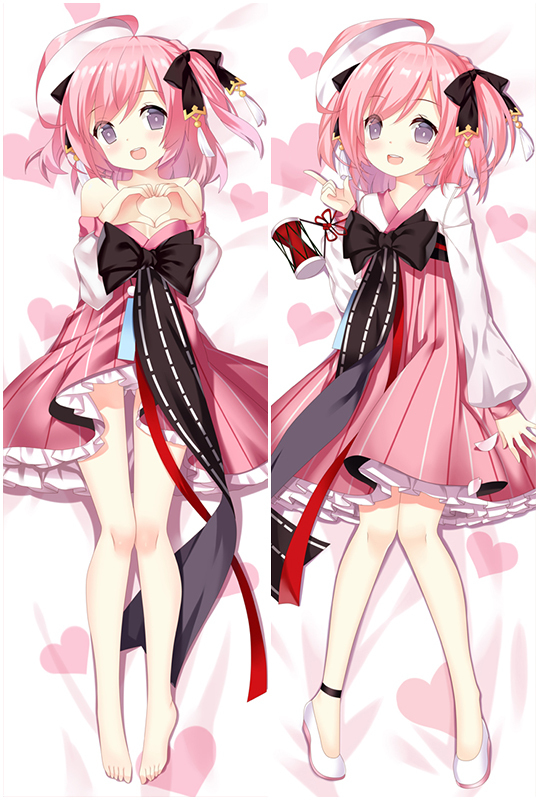 Life-sized Izumi Sagiri Eromanga Sensei body pillow with HD double-side printing, smooth feeling makes you and Izumi Sagiri more closer. She will be your best companion when you are on the bed or sofa lonely,come and bring her home now! That's a awesome and surprising playmat, I give five stars for it.